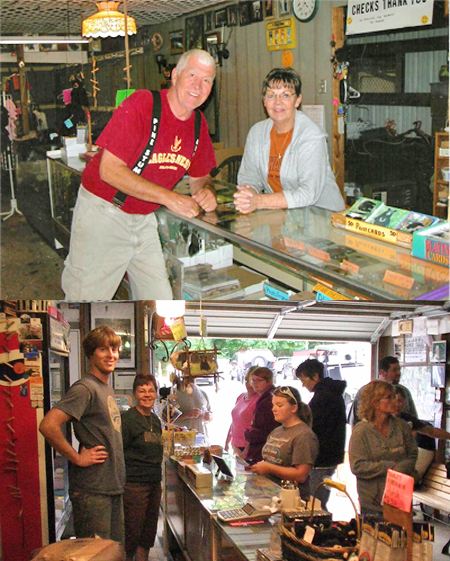 Welcome to Oswald's Bear Ranch Gift Shop and Souvenirs located inside the Oswald's Bear Ranch here in Michigan's Upper Peninsula. 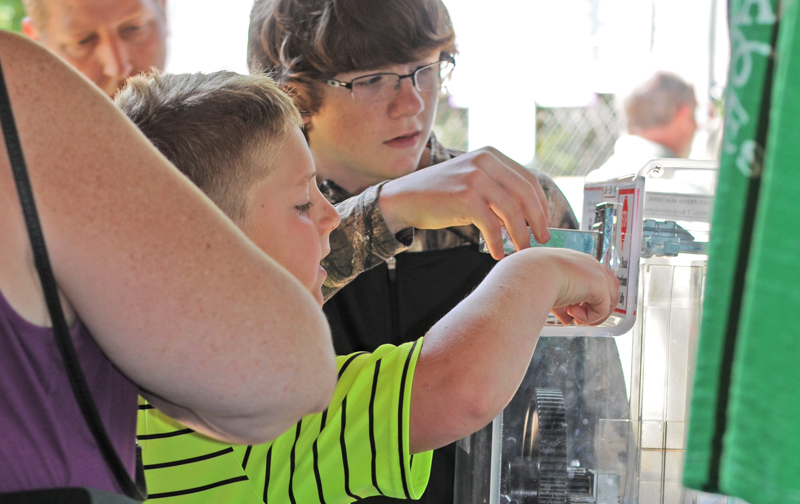 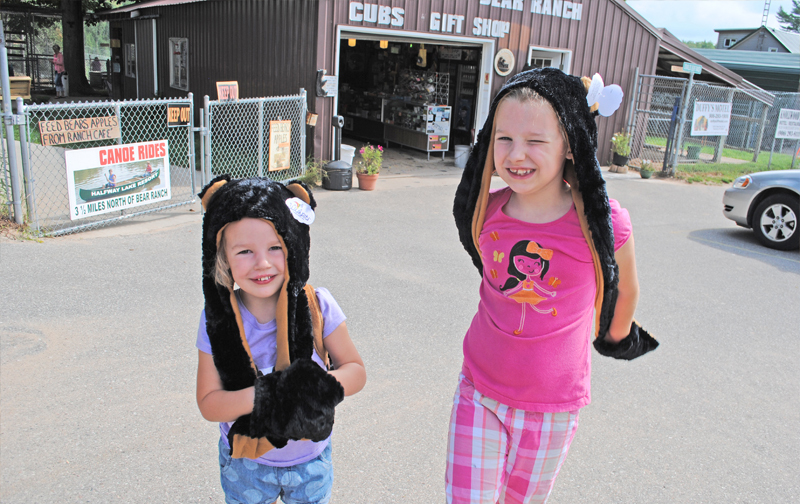 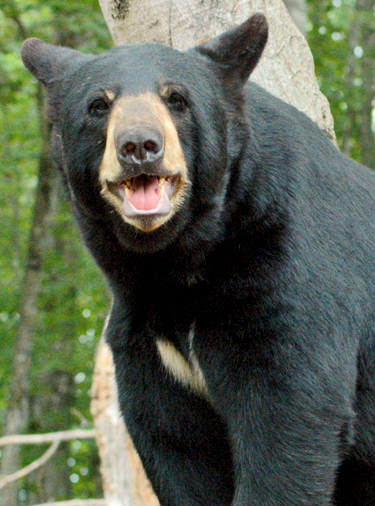 We carry an enormous amount of Bear Ranch Gifts & Bear Ranch Souvenirs. 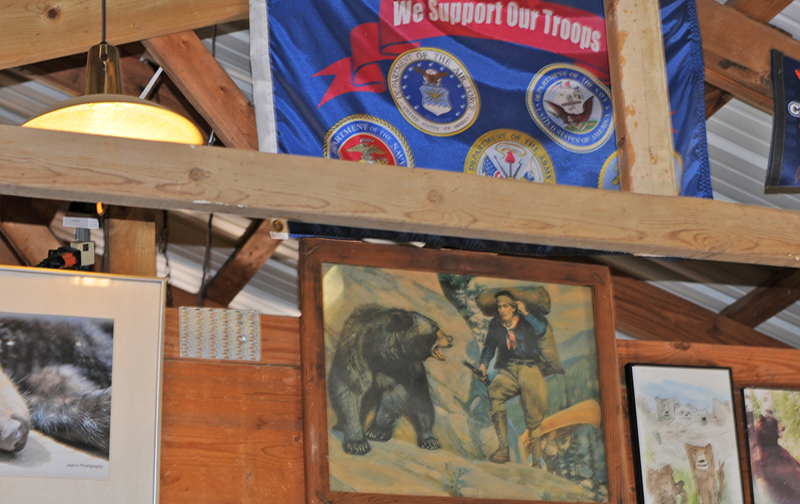 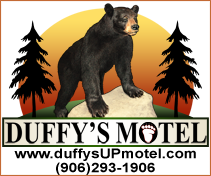 Visitors also can view our great historical memorabilia here in the Gift Shop for you to view: newspaper articles, old photos, family history, etc... Don't forget to check out our Online Store for great Bear Ranch items also. 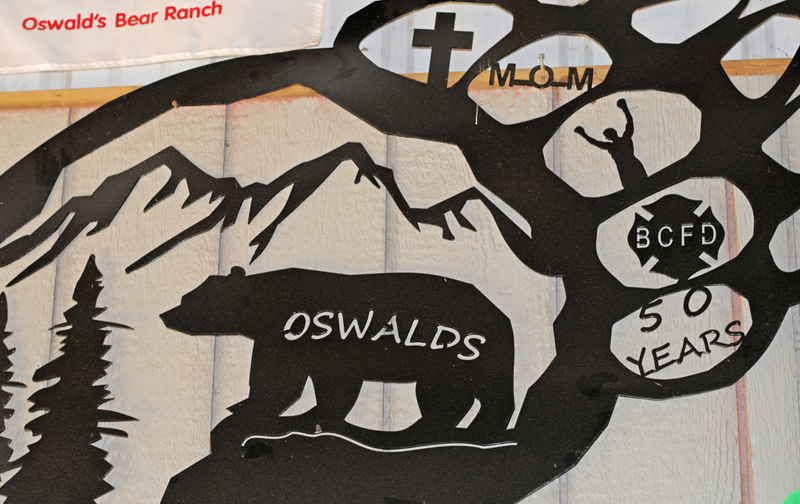 Photo shown here: Dean and Jewel Oswald, Owners of the Oswald's Bear Ranch.